Pseudogenes have for long been considered as non-functional relics littering the human genome. Only now, it is becoming apparent that many pseudogenes are transcribed into long noncoding RNAs, some with proven biological functions. Here, we review the current knowledge of pseudogenes and their widespread functional properties with an emphasis on pseudogenes that have been functionally investigated in greater detail. Pseudogenes are emerging as a novel class of long noncoding RNAs functioning, for example, through microRNA sponging and chromatin remodeling. 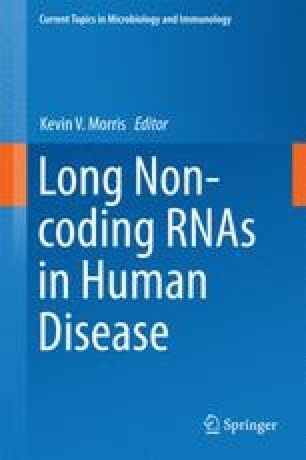 The examples discussed herein underline that pseudogene-encoded RNAs are important regulatory molecules involved in diseases such as cancer. Research reported in this publication was supported by the Swedish Childhood Cancer Foundation, The Swedish Cancer Society, Radiumhemmets Forskningsfonder, Vetenskapsrådet to Dan Grandér.